The Google Pixel features a 2770mAh battery and supports fast charging. 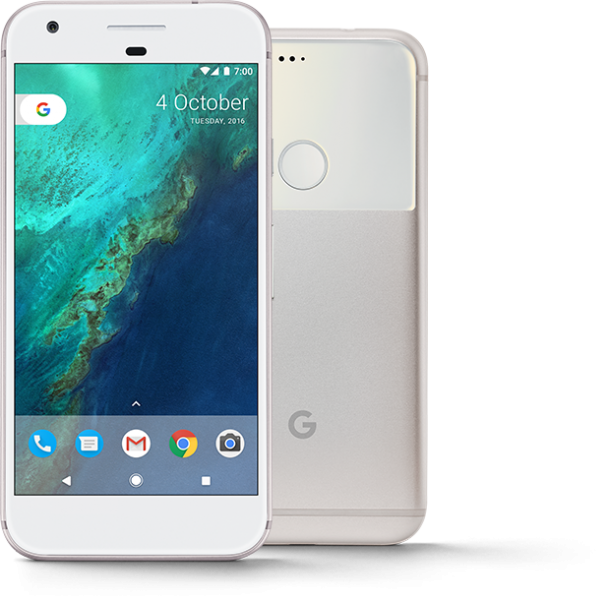 Though the Google Pixel ships with an USB Type-C 18W charger, the Google Pixel is only capable of charging at 15W. On the contrary, the Google Pixel XL with its larger battery is capable of charging at 18W. Listed below are the top 5 best Google Pixel USB Type-C chargers. 1. 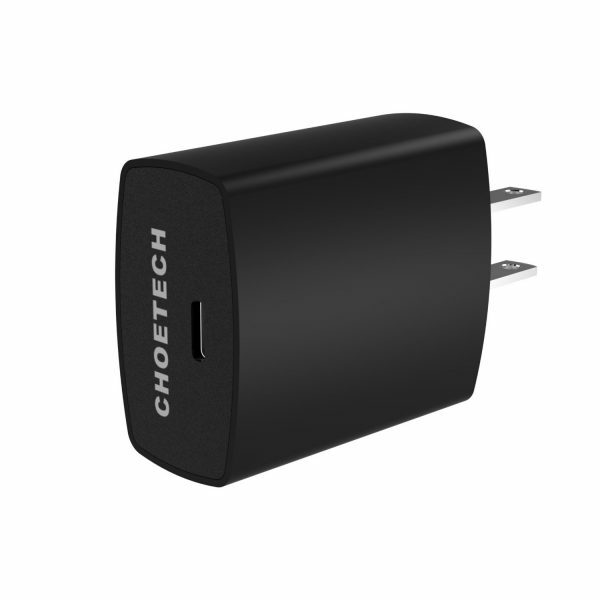 Choetech USB Type-C Wall Charger: If you need a spare wall charger for your Google Pixel, the Choetech USB Type-C Wall Charger is your #1 choice. 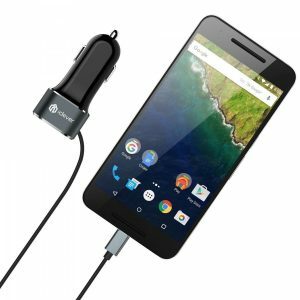 The Choetech USB Type-C Wall Charger is inexpensive and supports fast charging on the Google Pixel. The Choetech USB Type-C Wall Charger also includes a USB Type-C cable. 2. Maxboost USB Type-C Car Charger: The Maxboost USB Type-C Car Charger is light, compact and very attractive. 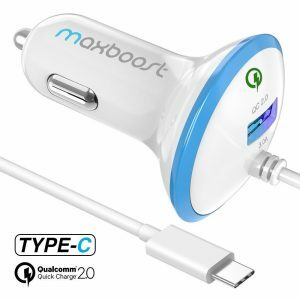 The Maxboost car charger comes with an USB Type-C integrated charging cable and a Quick Charge 2.0 USB port. This Google Pixel car charger features a soft-glow LED ring that helps easily locate the charger in dark. The Maxboost USB Type-C Car Charger is available in 2 colors. 3. iClever BoostDrive USB Type-C Car Charger: The iClever BoostDrive USB Type-C Car Charger oozes quality with an aluminum alloy exterior. The built-in 3.3 feet USB Type-C cable and the USB port are capable of charging almost all your devices rapidly. 4. Aukey USB Type-C Dual-Port Wall Charger: The Aukey USB Type-C Dual-Port Wall Charger is a good spare charger for your Google Pixel for your office or travel needs. The charging adapter includes 2 ports for multiple devices. 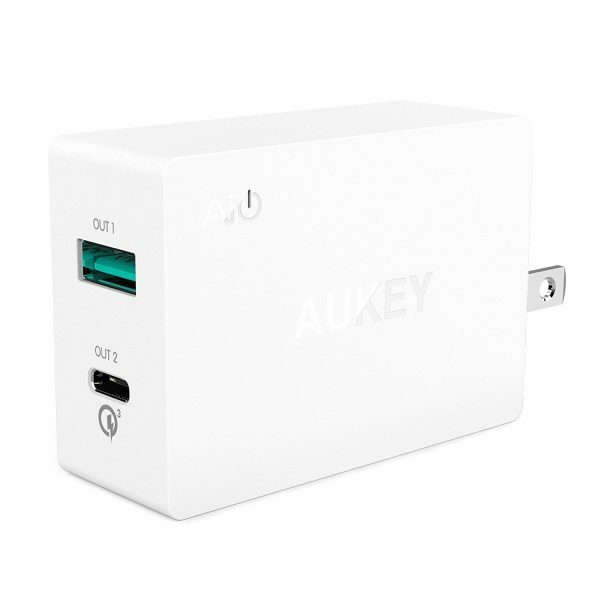 The Aukey USB Type-C Dual-Port Wall Charger is available in 2 colors: black and white. 5. 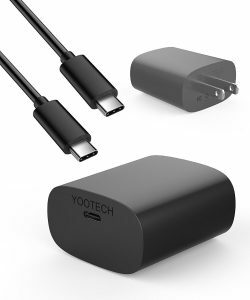 Yootech USB Type-C Wall Charger: The Yootech USB Type-C Wall Charger is capable of fast charging the Google Pixel at 15W. The Yootech USB Type-C Wall Charger also includes a 3.3-feet USB Type-C cable. These are the top 5 best Google Pixel USB Type-C chargers.